Recharge from the day with an in-home massage from Zeel. Download the app and book today for the best massage in Burbank. A massage therapist will come to your Glendale home, hotel, or office in as little as an hour, or schedule in advance. Relax and recuperate with a spa-quality massage in the comfort of your Glendale home. There are over 9,000 massage therapists in the Zeel network nationwide. Here are a few that are available for in-home massages in Glendale. Licensed massage therapist Grace has been practicing since 2000, after graduating from the California Healing Arts College. Since then, Grace has worked at Madonna's 2006 World Concert Tour, as well as a number of high end spas and wellness centers. Specializing in therapeutic massage, Grace is skilled in several medical massage modalities, including reflexology, polarity therapy, craniosacral therapy. She is also well-versed in Swedish, Deep Tissue, Sport, and Shiatsu massage. 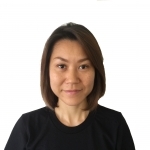 Yuko is a licensed massage therapist and graduate of the Southern California Health Institute in North Hollywood. After graduating, she went on to work in a number of high-end spas including Burke Williams and Portofino. She is adept in a number of modalities including Swedish, Deep Tissue, prenatal, Shiatsu, and Thai massage. Certified massage therapist Daniel has been practicing massage for nearly a decade. Since graduating from the Arcata School of Massage, he has worked in several spas and fitness centers throughout California. 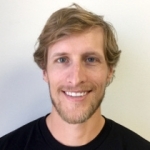 Daniel is trained in a number of massage modalities, such as Swedish, deep tissue, prenatal, sports massage, lymphatic drainage, and many more. He uses the best bodywork techniques to provide healing, stress-relief, and deep relaxation to his clients. Look no further for the best massage in Glendale, CA, because Zeel is bringing it right to your front door. One of the biggest cities in Los Angeles County, Glendale has no shortage of things to do. There’s shopping galore to be done along its sprawling streets, with both massive retailers and local shops like Amor’s Boutique all eager to sell their wares to visitors and tourists alike. The open-air Americana at Brand Mall is the premier destination for shopaholics in Glendale, while those looking to really get out in the California sun will want to head to the nearby Verdugo Mountains for a day of hiking. There’s a little bit of everything here, and that now includes a Glendale, CA massage service unlike any other, Zeel. With Zeel, you can get the best massage Glendale, CA has to offer at any time and place of your choosing. Glendale is a beautiful, fun, California city, and it now is home to a unique massage delivery service, Zeel. 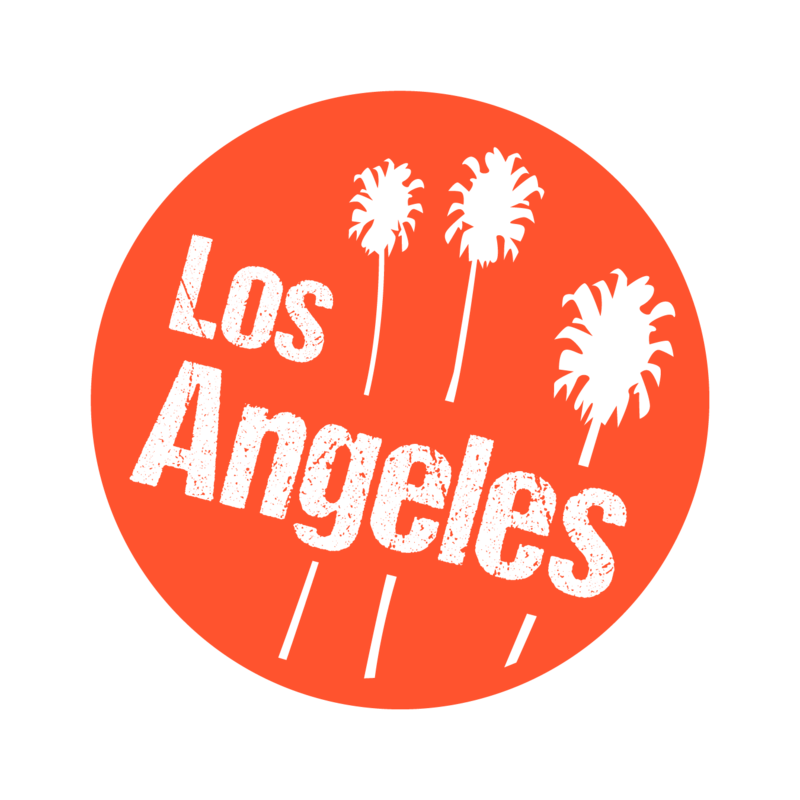 Zeel connects you with a massage therapist in Glendale, and sends them straight to your door, no matter where you are. If you’re a visitor or a resident, you can now get a great Glendale, Cali massage, all courtesy of Zeel. Simply download the Zeel app, set your time and location, and you’re on your way to getting your very own spa quality massage that you deserve, right in Glendale, California. Book today! 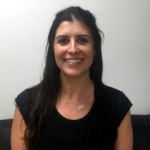 Zeel provides Swedish massage, deep tissue massage, prenatal massage, sports massage, couples massage, and chair massage in Glendale.